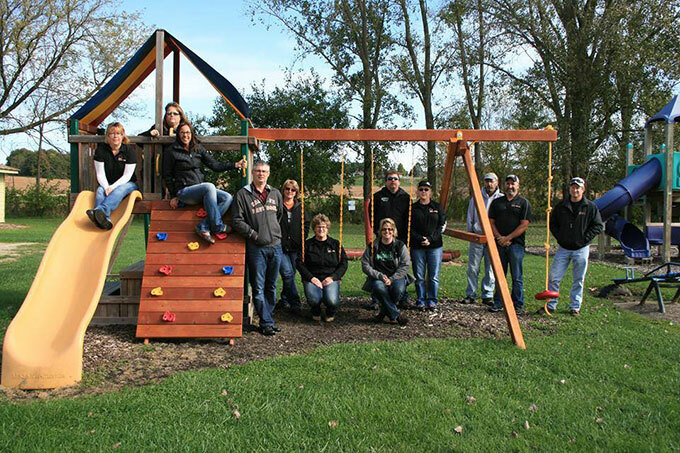 Bottom Row L to R: Mike Bartels, Kelly Bartels, Darci Steinmann, Tracy Signer, Stacey Steinmann, Wendi Signer, JoAnne Salzwedel. 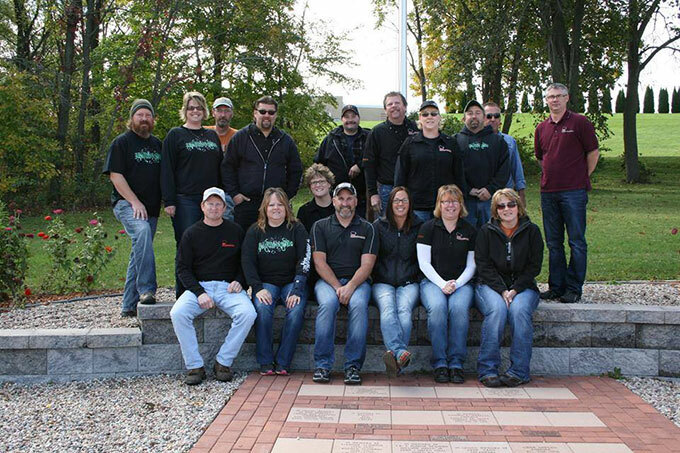 Top Row L to R: Butch Whitney, Geri Whitney, Jeff Mahklkuch, Aaron Steinmann, Allen Ermey, Toddy Klessinger, Donna Klessinger, Steve Wirth, Steve Salzwedel, Corey Steinmann. 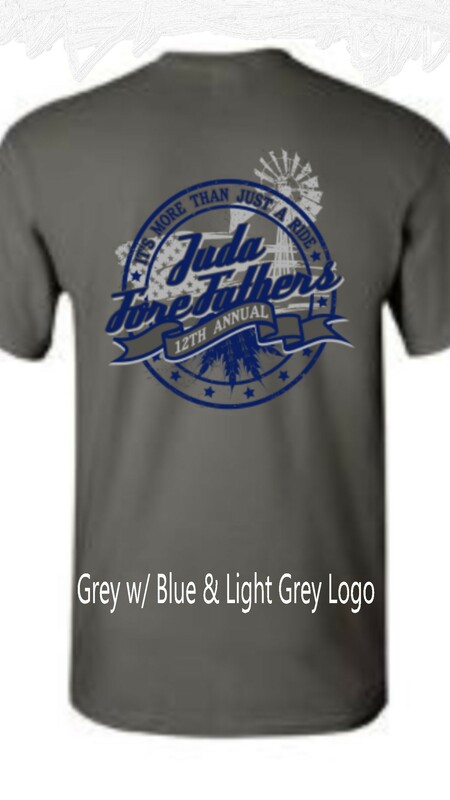 The Juda Fore Fathers are a 501c3 organization that formed in 2007 when four Juda men passed away. Roger Dunwiddie, Mike Dunwiddie, Robert Pehl and Jerry Sarbacher, all of Juda, WI, left behind seven school age children. With an outpouring of community and business support, in a single afternoon fundraiser, we were able to give each of those children $1500 to help with future college and education costs. 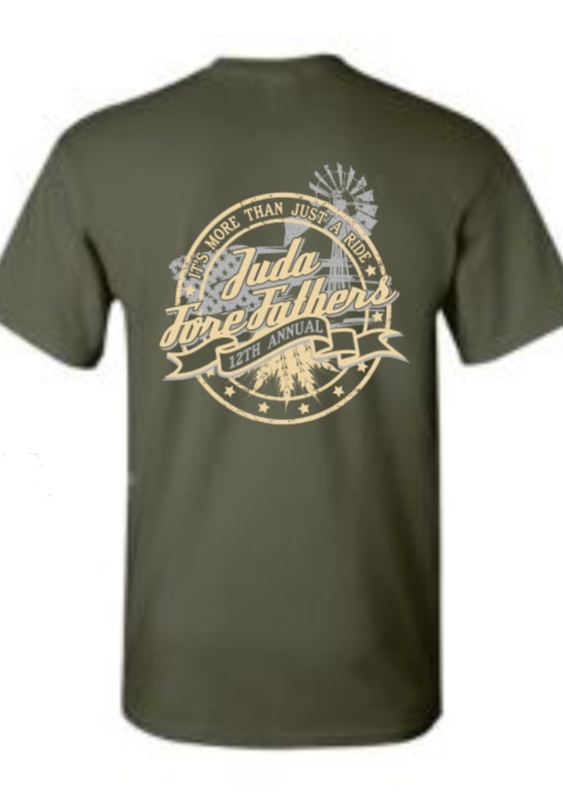 Since our first event, with the help of many generous donations and sponsorship's, the Juda Fore Fathers has donated nearly $100,00 to people and organizations with special needs as well scholarship's for students throughout Green County. Family Promise of Green County helps homeless residents get back on their feet. Please join us in helping area families & organizations in Green County by attending one of our events. Our biggest event is always held the last weekend in July of each year and features a band on Friday night, beer garden, some fun games for adults and pre-registration for our Saturday Poker Run. 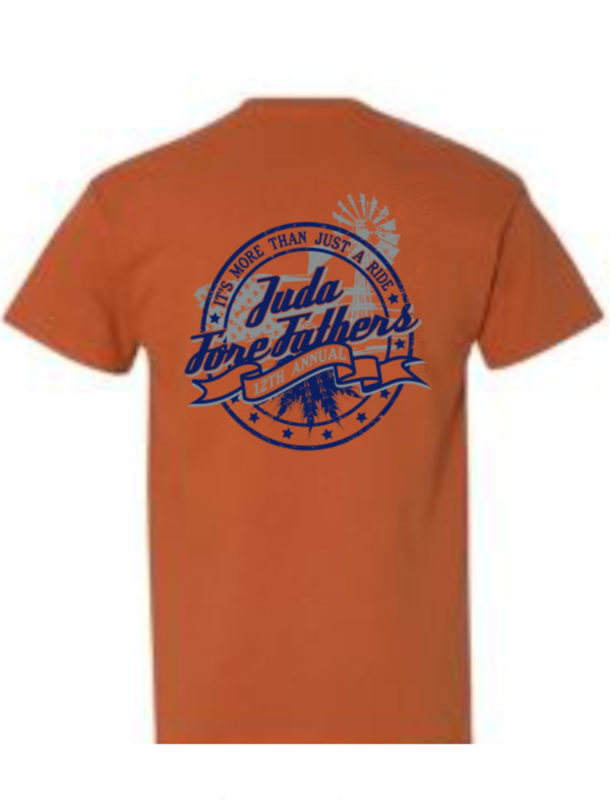 Saturday kicks off with a Pancake Breakfast held by the Juda Fire Department and that is followed by the Poker Run, a Juda Boy Scouts food stand, a Silent Auction, Live Auction, Kid and Bike Games, Door Prizes, Raffles, Juda FFA Alumni Chicken Dinner. Wrapping up the weekend is live music and Beer Garden.